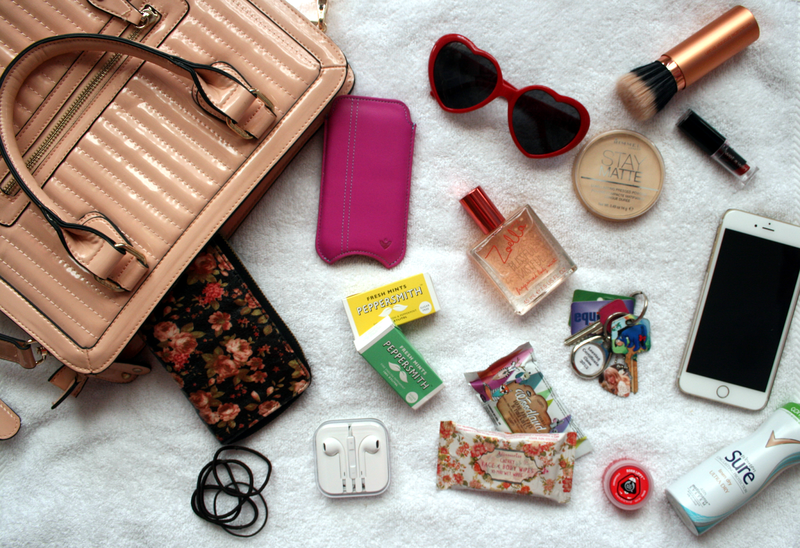 Starting with what's always in my bag no matter how many times I change it. My Purse which is from Tescos and I absolutely hate it. I need a new one but I just cannot find one I like anywhere so I'm still waiting. Along with my purse you'll always find my House Keys and my iPhone 6 plus. Finally I always have some earphones with me and these are the ones that you get with an iPhone and I just keep them in their little case to keep them from getting all knotted and my iPod which is kept in my NueVue case* (post here) which is such a gorgeous colour and I just love what it does! 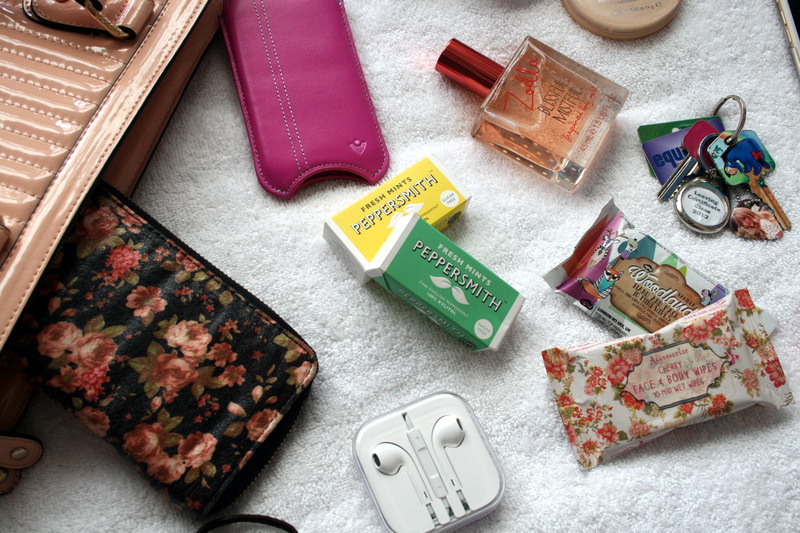 What are your must haves in your handbag? I love posts like this and yours was so fun to read. 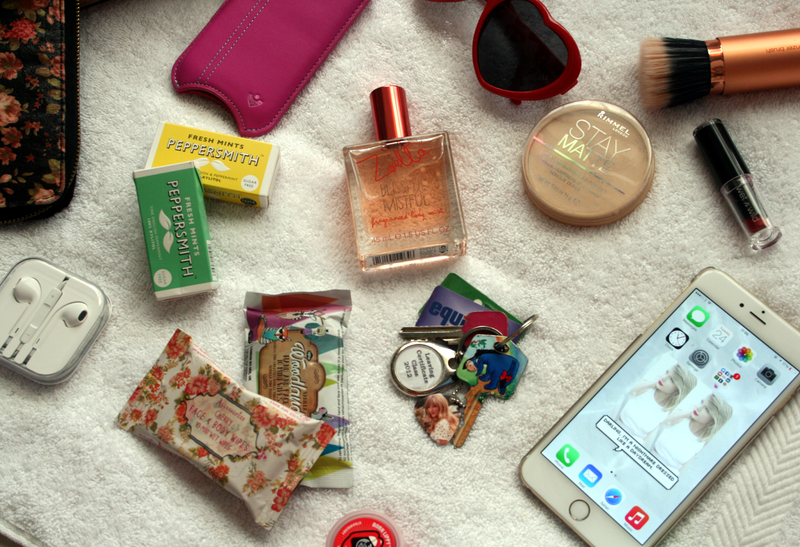 I should probably add wet wipes to my bag - i bet they definitely come in handy!